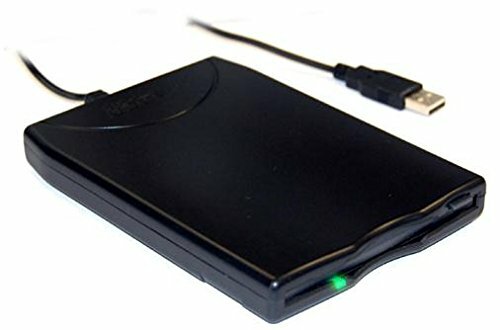 BYTECC BT-144 Slim Black USB external Floppy Disk Drive, Plug & Play, USB Powered by Bytecc at Pacs BG. MPN: BT-144. Hurry! Limited time offer. Offer valid only while supplies last. Bytecc Inc was established in 2001 specializing in all types of USB interface products to provide User-Friendly peripherals to users at all ranges. With the belief of "Value-Add products with excellent performance will earn the genuine trust of users". In 2005, Bytecc set up its own R&D & QC team advanced SMT line, skilled workers to ensure our services are satisfied by our clients. With year's developments, Bytecc Inc. has reached the requirements of many OEM and ODM clients. If you have any questions about this product by Bytecc, contact us by completing and submitting the form below. If you are looking for a specif part number, please include it with your message.